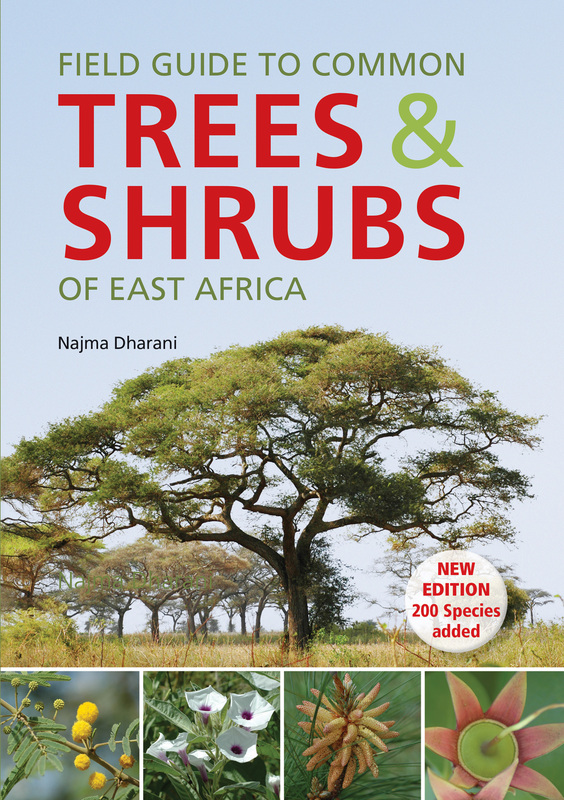 Fully updated and expanded, this third edition of the top-selling Field Guide to Common Trees & Shrubs of East Africa now features more than 520 of the trees and shrubs – indigenous and naturalized exotics – commonly found in the region. An informative introduction to families. Species accounts describing the plants’ habitat, bark, leaves, fl owers and fruit. General and commercial applications and uses in traditional medicine. Almost 2,000 photographs depicting the species, its fruit, fl owers and bark. Glossaries, both textual and illustrated, of botanical and medical terms.